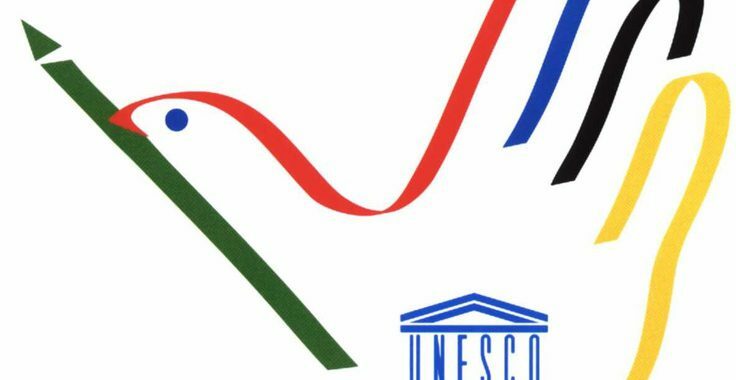 The UNESCO chair, in addition to the Institute of Education for Peace, arranges nationwide and global conferences, as well as cultural occasions (kids’ painting exhibits, theater performances, performances, etc.). In many circumstances, the Networks and Chairs serve as think tanks and as bridge contractors between academia, civil society, local neighborhoods, research study, and policy-making. In locations experiencing a scarcity of expertise, Chairs and Networks have progressed into poles of excellence and innovation at the sub-regional or local levels. They also add to enhancing North-South, South-South, and triangular cooperation. The purpose of UNESCO Chair is to promote an integrated system of research study, documentation, training and details activities in the field of Human Rights. Democracy and Peace at regional and local level (post 2 of the Contract). These activities promote the worth of a culture of human rights, peace and non-violence within the university. Along with within secondary and main schools, with the goal to sensitize residents, instructors, and trainees to these concerns. Palestine in coordination with UNESCO Chair program developed UNESCO Chairs at An-Najah to improve scientific research study. Also the program development in designated scholastic fields and construct connections with the local and international academic neighborhood. Besides, to foster relate to the civil society, local areas, and decision makers. The UNESCO chair, along with the Institute of Education for Peace, produces and releases books teaching the material. Such as the collective volume entitled Towards a Culture of Peace – Education for Peace in Schools (2004; 531 pages). The UNITWIN/UNESCO Chairs Program promotes international inter-university cooperation and networking to enhance institutional capacities through understanding sharing and collective work. Today, 170 of the University Chairs consisted of in the UNESCO/UNITWIN Chairs program belong to Natural Sciences. The UNITWIN program intends to be relevant, forward-thinking and to effect socio-economic development efficiently. So far UNESCO Chair and UNITWIN Network tasks have shown beneficial in establishing new mentor programs. Generating new ideas through research study and reflection, and helping with the enrichment of existing university programs while respecting multiculturalism. The success stories are the Online forum UNESCO-University and Heritage (FUUH), a UNESCO Chair developed at the Polytechnic University of Valencia (UPV) in Spain. Today, it mobilizes an extensive casual network of higher education institutions. To undertake activities for securing and ensuring the cultural and natural heritage. The UNITWIN/UNESCO Chairs Program was developed as a method to advance program, training and research study development in all of UNESCO’s fields of skills. By constructing university networks and encouraging inter-university cooperation through the transfer of understanding throughout borders. Given that it was developed in 1992, the program has aroused terrific interest among the Member States. The program of UNESCO Chairs was launched in 1992 together with the UNITWIN program with the objective of using training. Through the exchange of knowledge and the spirit of solidarity in between establishing countries. More particularly the two programs focus on enhancing college in developing countries and in promoting and facilitating worldwide cooperation (south-south and north-south). A graduate studies program on Human Rights and Democratization. The program is provided collaboratively by 41 universities from all member-states of the European Union, administered by the European Inter-university Center for Person Rights and Democratization (situated in Venice) and moneyed by the European Union. Some IGOs, such as UNESCO, participate in the program.